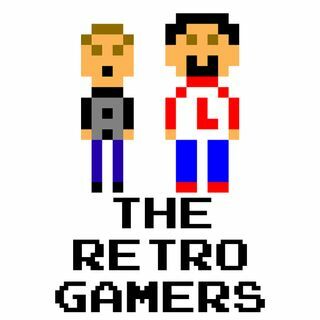 The Retro Gamers x Victims and Villains!!! Josh and Cody from Victims and Villains join us this week to continue our discussion of Mighty Morphin' Power Rangers which we started on their show (check them out, links below... our episode on their show is "Allentown & Aliens" from 4/3/17). We also talk about the 2017 Video Game Hall of Fame finalists, Retro Spotlight one of the finalists, and talk ... See More This Week in Gaming.